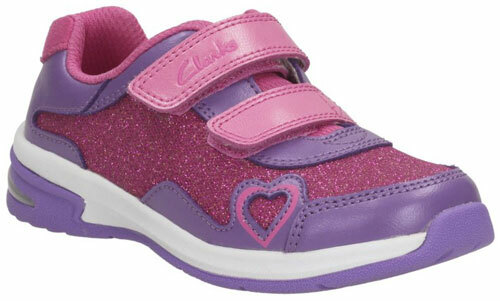 Clarks Piper Ace – are a charming pair of infant girls shoes that promise to add a touch of sparkle to every step. The uppers of these shoes are manufactured using premium leather making them durable while still allowing feet to breathe. 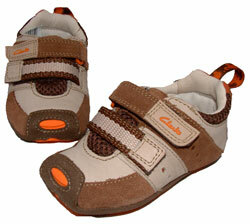 The Clarks Piper Ace also feature riptape fastenings that make them easy to take on and off. 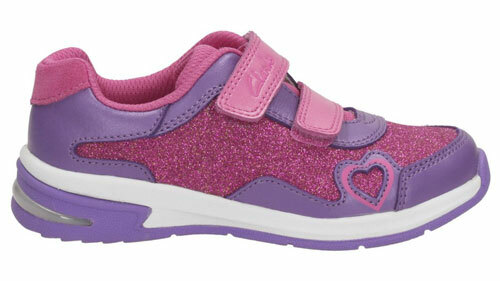 Soft textile linings mean that high levels of comfort and warmth are upheld throughout wear.